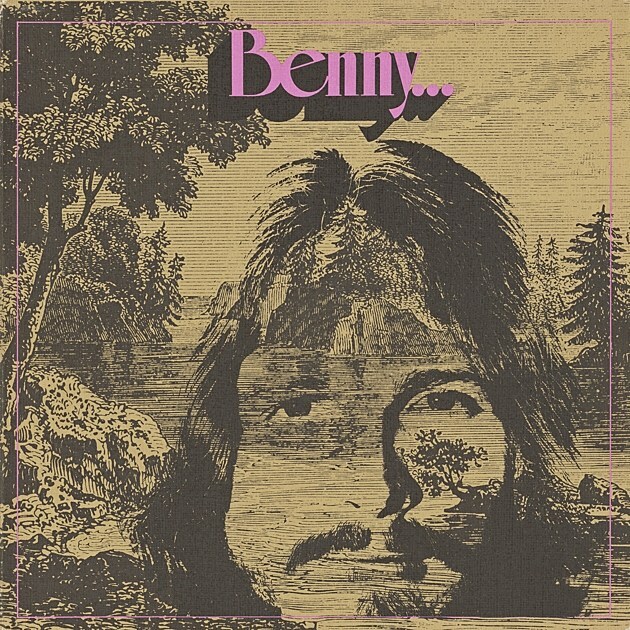 Singer/songwriter Benny Hester got most famous as a contemporary Christian artist (including his hit “When God Ran”), but before that he was a rock musician who recorded an album in 1972 that never got released. It was recorded with Elvis Presley’s backing group, The TCB Band, which included Ron Tutt, James Burton, Glen Hardin and Jerry Scheff, as well as Larry Muhoberac and Joe Osborn. The album, titled Benny…, very much sounds like a rock album of that era, and the music will likely be a lot more interesting to readers of this website than “When God Ran.” The album comes out next week (2/19) via Moraine Music Group (pre-order via PledgeMusic), and we’ve got an early listen of its track “Give Your Love Forever.” Check it out below.